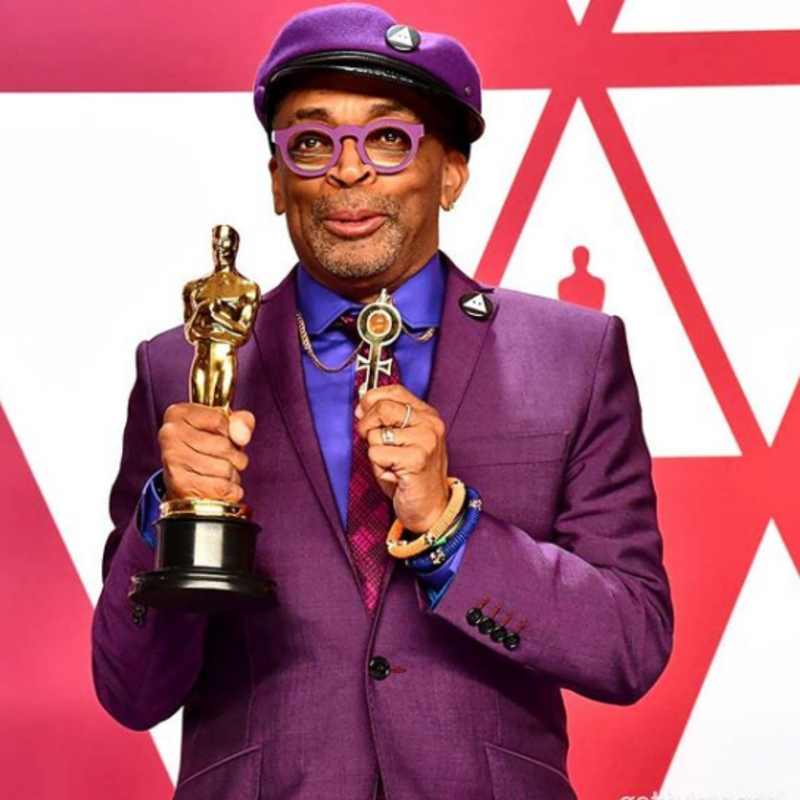 Easily one of Hollywood’s biggest nights, the Oscars are always filled with fashion forward looks and this year the men were front-lining them. Of course, there were phenomenal looks from the ladies, such as Lady Gaga’s $30 million dollar Tiffany diamond necklace and Selma Blair’s braving a cane on the red carpet. But the men decided to shake things up this year with pink suits, white tuxes and… a gown! Giving a preview of whats to come maybe? Joe Jonas and Game of Thrones actress, Sophie Turner, are set to marry this year and his all white tux is a reminder of that. Your groom could look sharp in white by donning a similar look too! 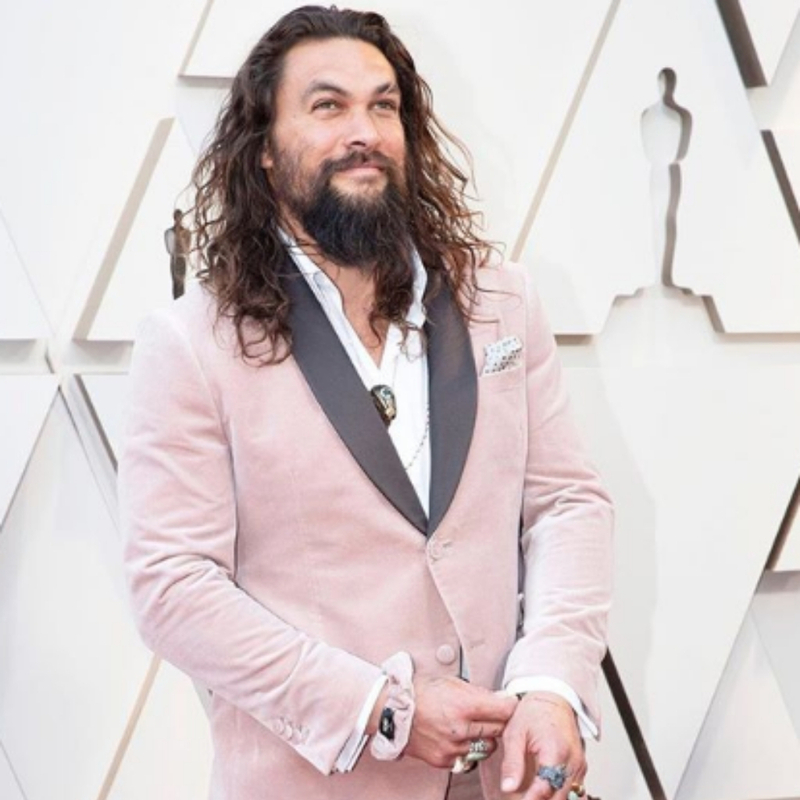 Aquaman himself showed the red carpet that not only can a man look good in a blush suit but that men can rock a scrunchie too! Blush wedding dresses are trending but if the bride doesn’t want to give up on her dream white wedding dress, she can always dress her man in blush. 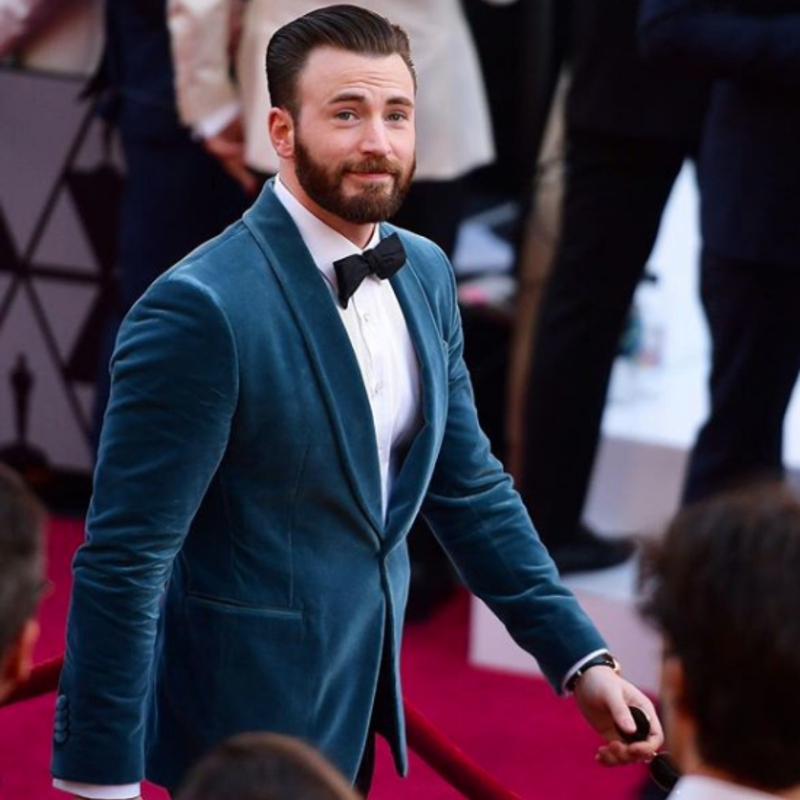 Captain America was on duty last night when he escorted Regina King up the stairs after her win, and he looked good while doing it! The turquoise velvet jacket and black bow-tie is a seriously sharp wedding look! 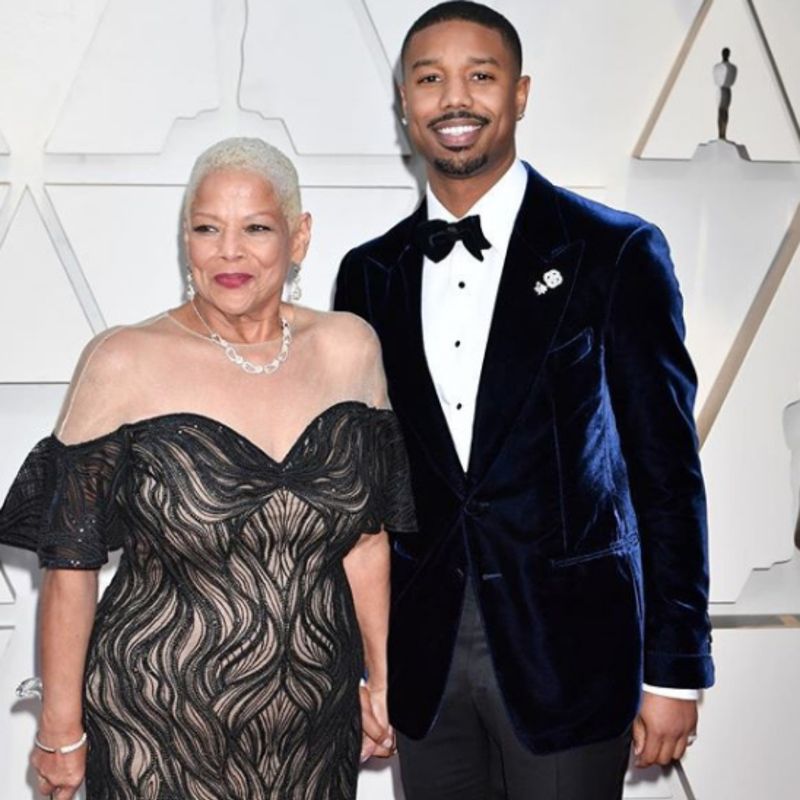 He took his mum to the Oscars (we’ll let you cry at the cuteness) and looked like royalty in a royal blue velvet jacket and matching bow-tie. A dark shade of blue is such a great look for a wedding, and a velvet touch adds a twist to an otherwise traditional look. 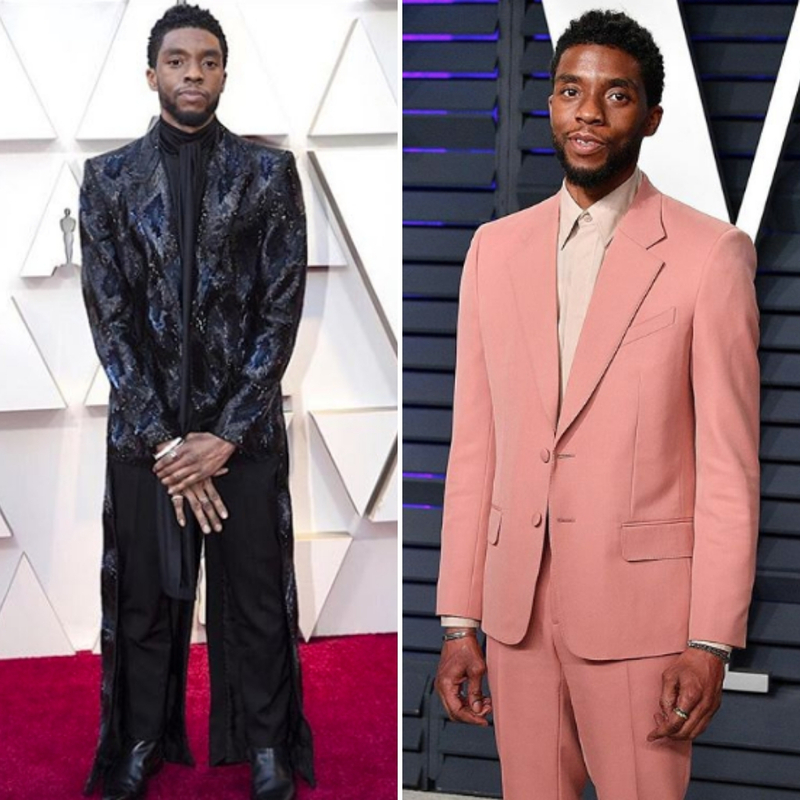 Serving some fierce looks was the Black Panther himself, from a sequin jacket at the show and an all pink suit to the Vanity Fair after party. Both these looks would look great at a wedding, either sequin for a winter wedding or pink for an outdoorsy, summer wedding! For the groom who just can’t choose a colour, this is proof they don’t have to! Follow the film director and bring all the favourite colours together and be the person everyone knows and loves; quirky and bold! If an all white suit scares you, there’s always the choice of wearing a white jacket. It’s quite a popular wedding choice by grooms, with Jay-Z and Hugo Taylor braving the look a few years back. For a groom that wants something completely different, new to the red carpet this year was a tuxedo gown. 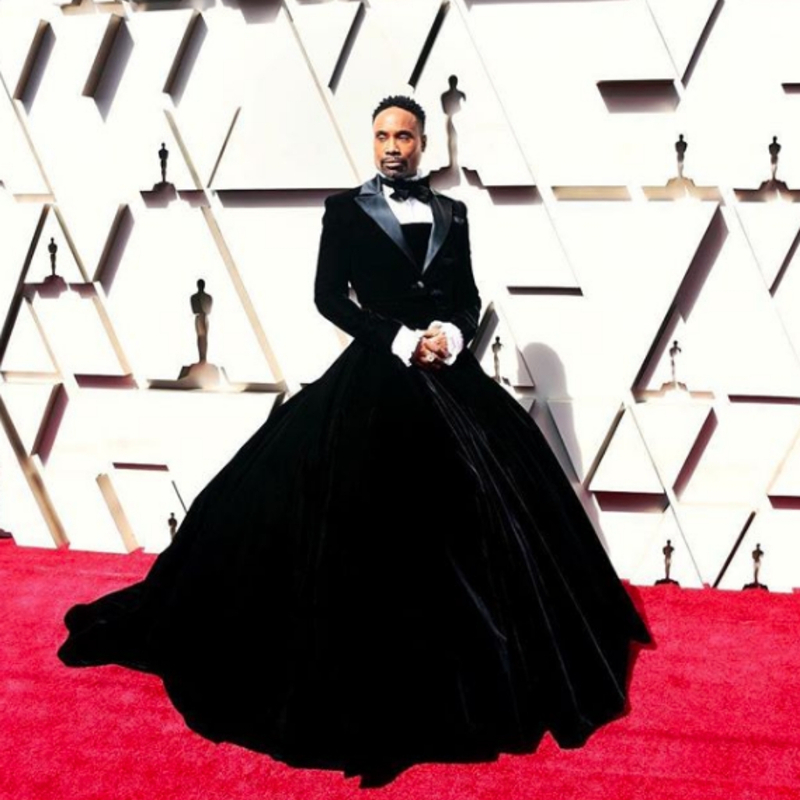 Sporting this daring look was none other than stage performer Billy Porter. Be careful though, if the bride is also in a gown of this style, you might just upstage her!